Recognize your Crossing Guard today! 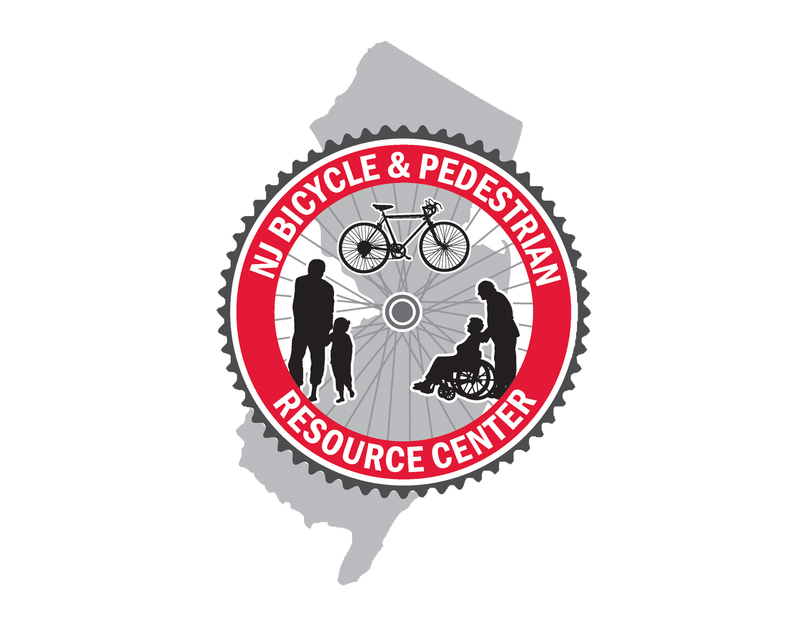 Schools and communities throughout New Jersey are encouraged to recognize the contributions of Crossing Guards who assist children and students every day to safely cross streets on their walk to and from school! Celebrate the contributions of your school community’s crossing guards! Students, parents, and other community members can sign Thank You cards and present them to crossing guards. A Thank you card template (WORD) can be customized or design your own! Work with your local government to recognize these municipal employees with a certificate at a town council meeting, school board meeting and/or school event. Here is a sample Template Recognition Certificate for Crossing Guards in Powerpoint that you can use and customize. Coordinate with your municipal police department to present a pedestrian safety program in the schools and invite your crossing guards. Work with your school’s PTO or PTA to organize a thank you breakfast for your crossing guards. Recognize your crossing guards in the school newsletter, school email and on the website. Send the notice to the local media. Post a thank you on outdoor school notice boards and lighted signs. Create a thank you banner and hang it at the crossing guard post. Post flyers around school and town to remind people to thank a crossing guard. Simply say “Thank you” to your crossing guard. 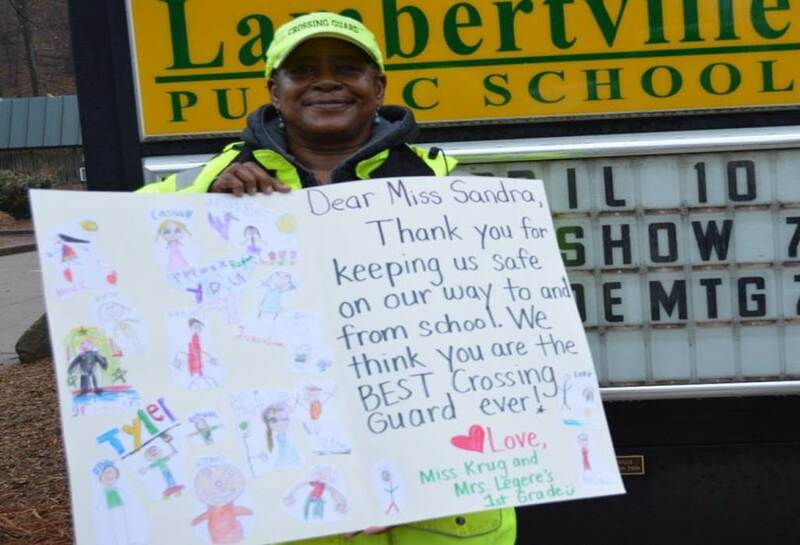 During your school’s daily PA announcements, inform students about the recognition initiatives and encourage students to give their crossing guards a big smile and thank you. Ask parents to donate a small token of appreciation for each guard (pocket hand warmers, a cookie, a thank you card, etc.). Solicit local businesses to donate gift cards or a small gift that could be given to your crossing guard. There are many inexpensive ways to show your appreciation to your crossing guards! Thank your crossing guard today and everyday!